A purse bid has been scheduled for March 19. The WBC has just voted unanimously to order its heavyweight mandatory title challenger Dominic Breazeale (20-1, 18 KOs) to face its “silver” champion Dillian Whyte (25-1, 18 KOs) for an interim world title belt. The move paves the way for WBC champion Deontay Wilder to rematch Tyson Fury with his world title on the line — which the WBC has already ordered, and the fight expected to be announced shortly — while supposedly satisfying both Breazeale and Whyte, both of whom have been in line for a shot at the title for a while now. 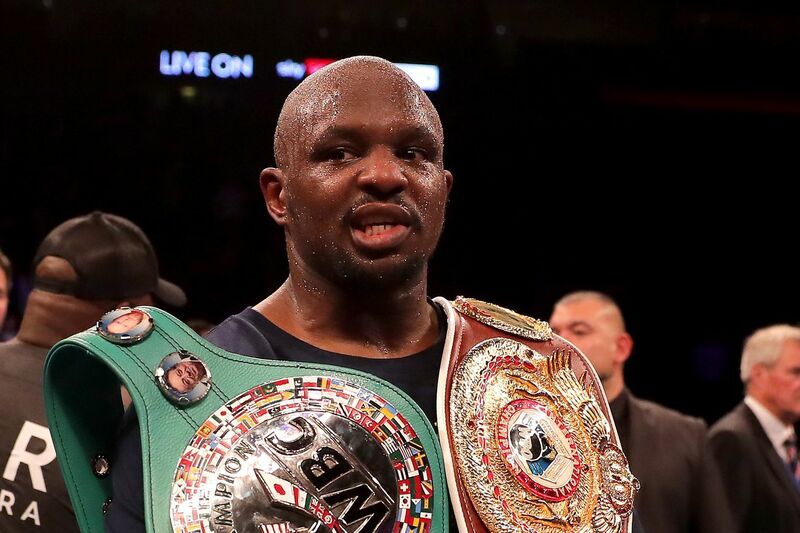 But with the ruling Breazeale and Whyte can begin an open negotiation period to stage the fight, with an official purse bid scheduled for March 19 at the sanctioning body’s headquarters in Mexico City should the two not agree to terms.